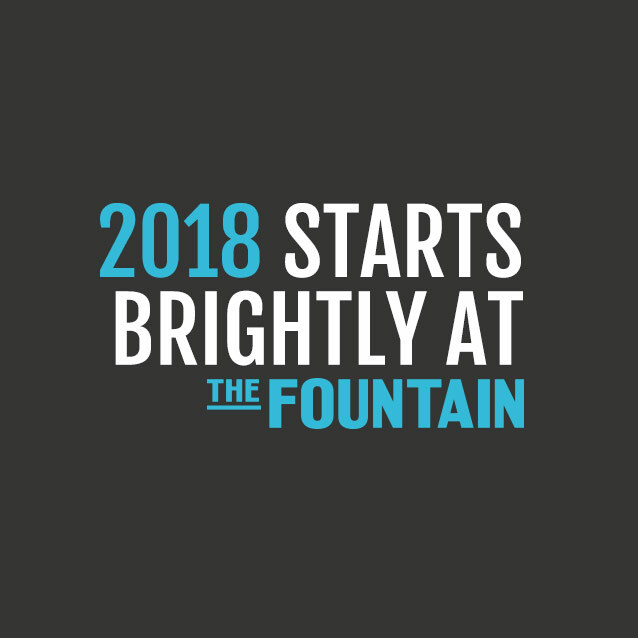 Happy New Year from all of the team at The Fountain! 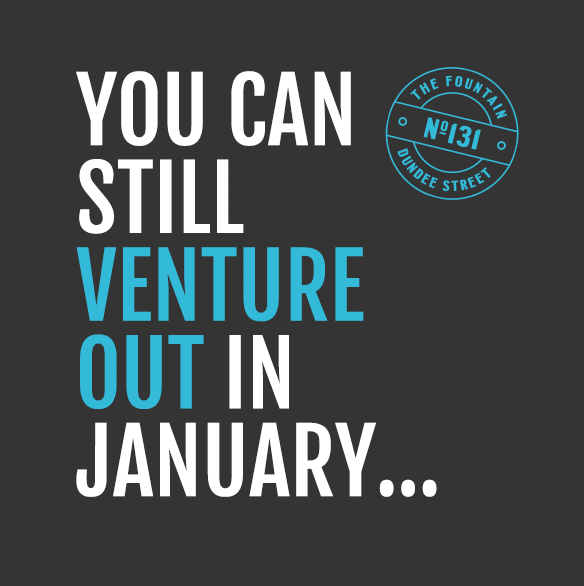 If you're feeling the pinch this January, pop down to see us and receive 25% off your food bill! How do you like your prosecco? We like ours pimped with Edinburgh Gin! Pimp your prosecco at The Fountain with a selection of garnishes and Edinburgh Gin liqueurs! 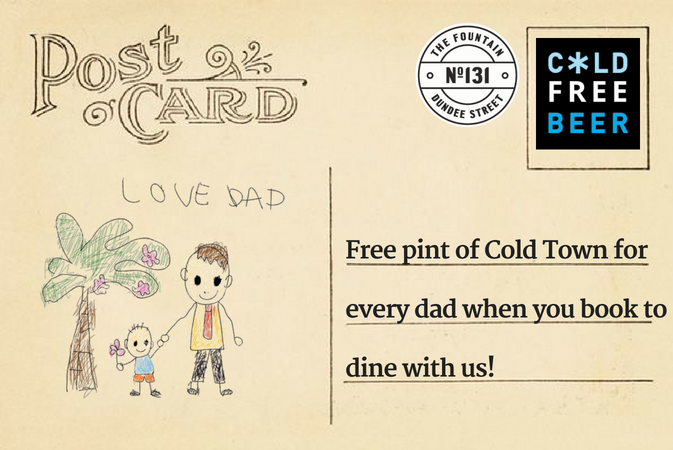 Book a Father's Day treat at The Fountain and we'll treat all dads to a pint of Cold Town! 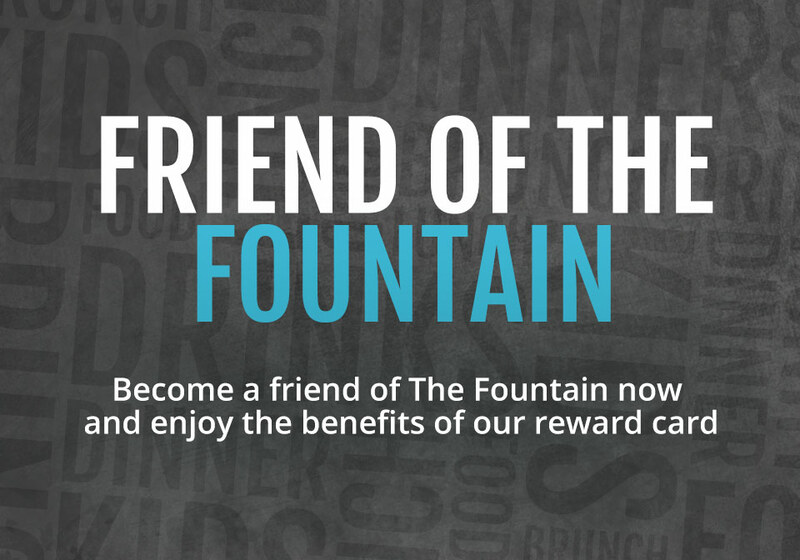 Soak up all the World Cup action at The Fountain! 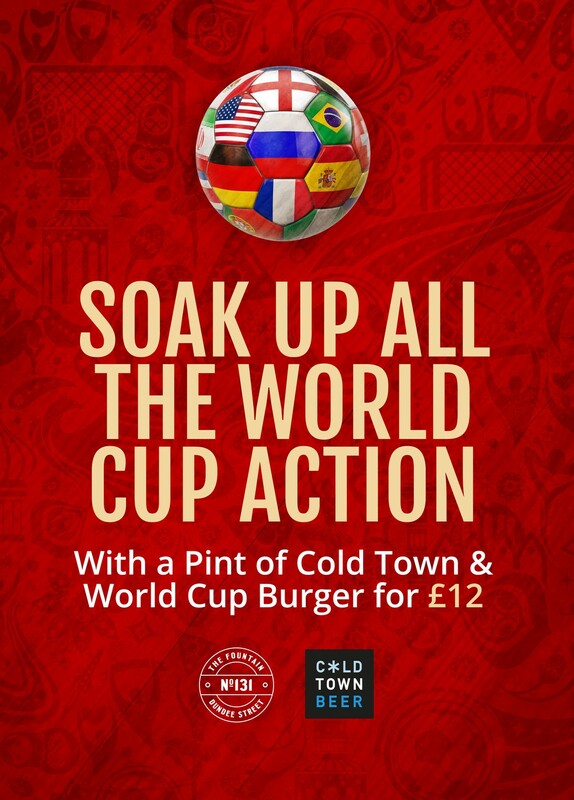 Join us for all the action, live, and score a burger and pint of Cold Town for £12! !